has been selected as one of the TOP 20 entries! 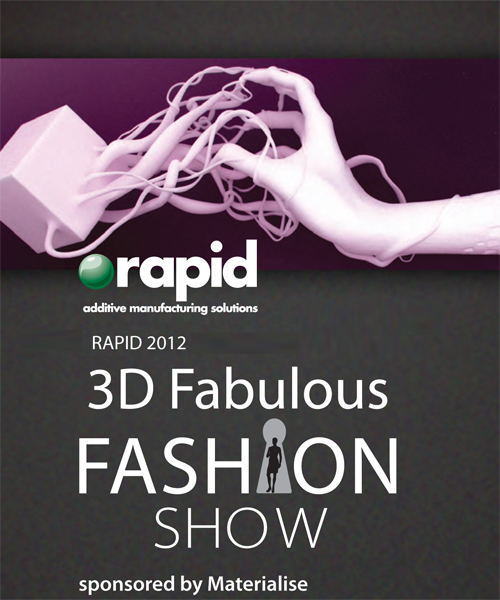 a Leading additive manufacturing company based in Leuven, Belgium. The event will be held on May 22 in Atlanta, Georgia. will be presented at the Fashion Show. After the event, the printed objects will be presented to the designers. So keep a lookout for our newspost as we will be putting up images of our entry once we received our ERIMAK!